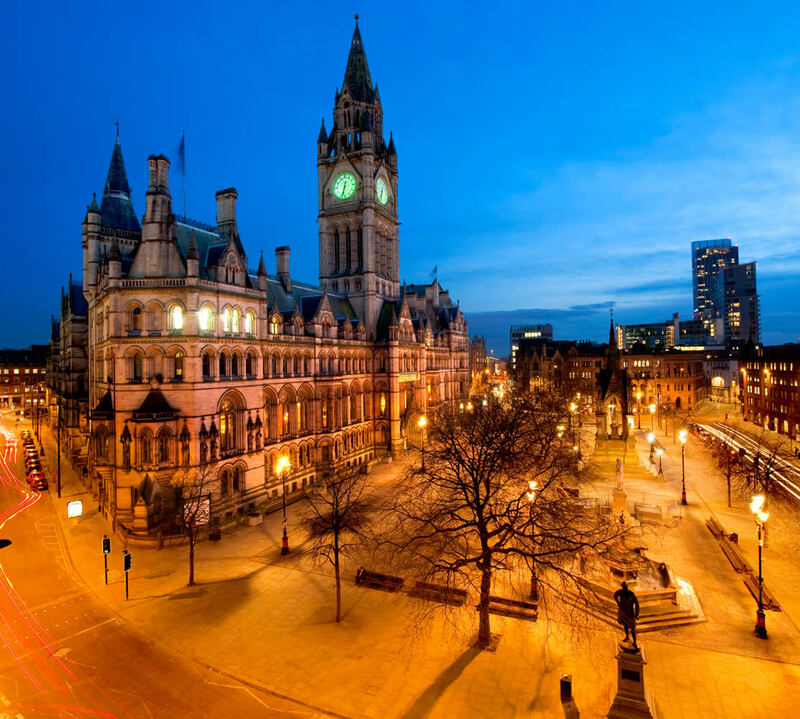 Manchester is one of the major city in the northwest of England with a rich industrial heritage. Today Manchester is ranked as a beta world city by the Globalization and World Cities Research Network and is consequently the highest ranked British city except for London. 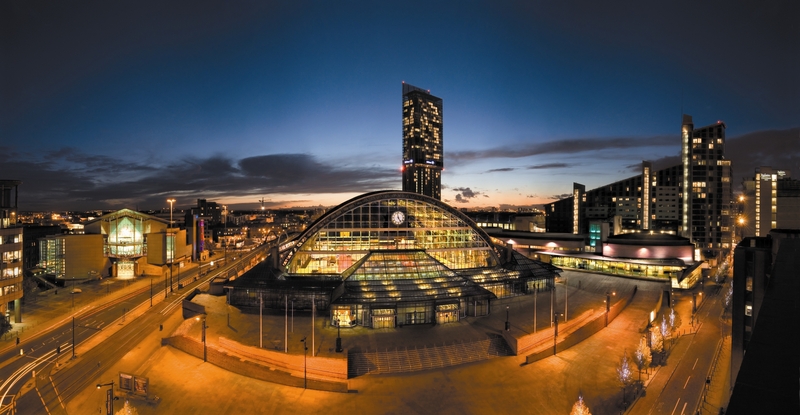 Manchester’s buildings display a variety of architectural styles, ranging from Victorian to contemporary architecture. The widespread use of red brick characterises the city, much of the architecture of which harks back to its days as a global centre for the cotton trade. 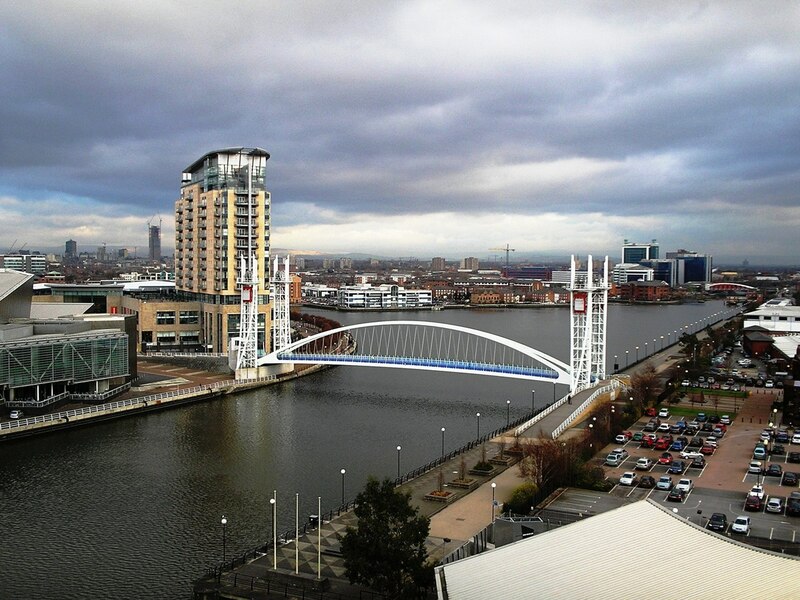 Manchester, Northern England and North Wales are served by Manchester Airport. The airport is the third busiest in the United Kingdom and the largest outside the London region. Airline services exist to many destinations in Europe, North America, the Caribbean, Africa, the Middle East and Asia. Manchester has a thriving theatre, opera and dance scene, and is home to a number of large performance venues, including the Manchester Opera House, which feature large-scale touring shows and West End productions; the Palace Theatre; and the Royal Exchange Theatre in Manchester’s former cotton exchange. The Royal Exchange is the largest theatre in the round space in the UK. One of the greenest area in Manchester is the Manchester’s Green Corridor. This place offers you blissful walking experience watching the greenery outside. Manchester’s Green Corridor is a walking circuit made up of 14 routes which connect many of the beautiful green spaces and tree-lined streets around the city. Manchester is a full on festive city throughout the year not just in Christmas. There are more festivals in this city than there are in a hilltop Spanish village and they cover over a dizzying range of activities throughout the year. Heaton Park is the biggest park in Manchester covering an area of over 600 acres. Last but not the least, Manchester city knows very well to treat its foodie tourists.